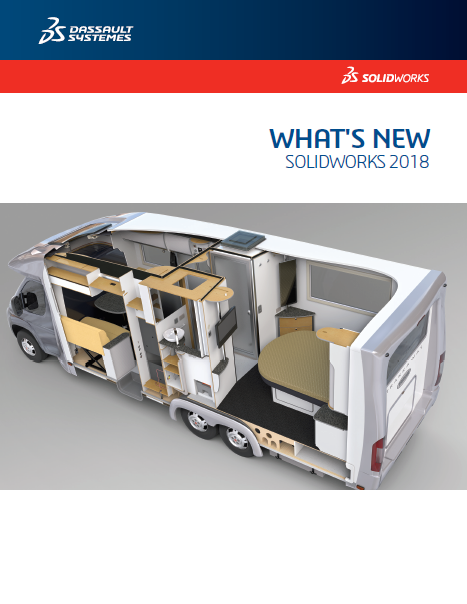 OptisWorks is the only software editor of its kind–offering a complete solution for light optimization on SolidWorks. OptisWorks delivers light solutions from optical design, to photometric optimization, through to product visualization all within one software, making it a truly corporate-wide solution. OptisWorks enables manufacturers to achieve significant productivity improvements. Listed below, are some of the powerful features that OptisWorks users benefit from. If you would like to know more or have any questions, please use the box below. OptisWorks edits a range of software for the scientific simulation of light and human vision within a Virtual Reality Environment. Its solutions allow designers, ergonomists, and engineers to simulate and optimize lighting performance, colors, optical effects, product lit appearance as well as the visibility and legibility of information on Human Machine Interfaces, in a fully-immersive CAD environment. 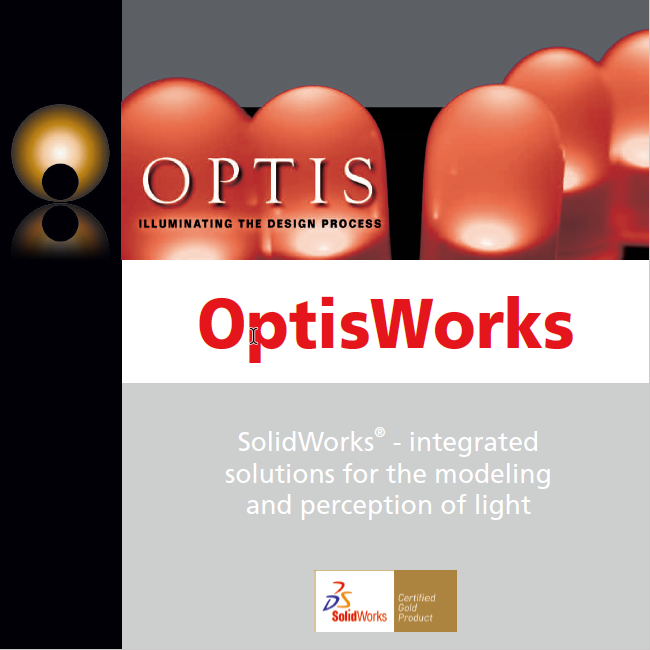 OptisWorks is the only software editor of its kind to offer such a complete solution from optical design, to photometric optimization through to product visualisation all within one software. OPTIS offers you a user-friendly, highly-intuitive simulation and visualization tool harnessing the optics, light, and human vision knowledge and experience that its team has gained over decades of research. When the data you input is physically measured, SPEOS simulations are guaranteed to be the exact reproduction of real-life because the basis for SPEOS simulations are sources, materials, and surfaces which have been accurately measured and characterised, either by the manufacturer or by OPTIS latest in-house optical measurement devices, the OMS2 and OMS4. Simulation results, being based on physics, are used for real-life decision making in the product development departments of the world’s leading car, aircraft, electronics and lighting manufacturers. Thanks to OPTIS, you can validate your choice of colors, materials, lighting sources because you know that SPEOS results predict the REALITY of your product. OPTIS simulation software comes with an extensive set of regularly updated and downloadable optical and photometric components libraries. 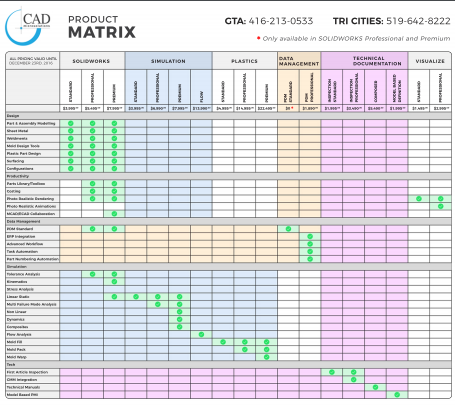 The libraries provide measured data on materials, light sources, and surfaces to achieve unparalleled simulation realism as well as standards libraries to verify design compliance.